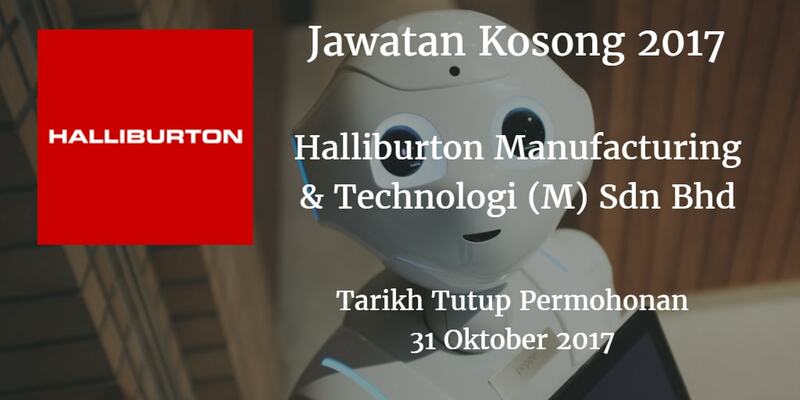 Halliburton Manufacturing & Technology (M) SDN BHD Johor membuka peluang pekerjaan Halliburton Manufacturing & Technology (M) SDN BHD , terkini 2017 ,ini. 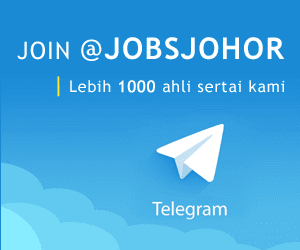 All the above Positions must have Good Computer skill, SAP is preferable. Good English communication. Closing date is on 31st October 2017.